Located in Oklahoma City, Eagle Ridge Institute is one of the best chemical dependency and alcohol use treatment facility in that county. Eagle Ridge Institute founded since 1983 is one of the most reputable landmarks in Oklahoma City Oklahoma. Eagle Ridge Institute is certified as a Community Mental Health Center by the Oklahoma Department of Mental Health and Substance Abuse Services. Being a state certified and nationally accredited Community Mental Health Center, Eagle Ridge Institute serves as the behavioral health needs and treatment center for Oklahoma and Logan counties. Eagle Ridge Institute is a safety net provider in this counties while serving the needs of children living with Severe Emotional Disturbances (SED) and adults who undergo Severe Mental Illness (SMI). For over 35 years, Eagle Ridge Institute has emphasized on the implementation of best treatment practices and evidence-based treatment methods. For example, Eagle Ridge Institute utilized the first in-home family therapy services in Oklahoma in 1985. Eagle Ridge’s Implementation of best practices can be seen all around the facility from their customer services to assessment, treatment, care planning, transitional living, peer support etc. The Eagle Ridge Family Treatment Center is established in a residential home which holds up to 20 women at a time. Kids under 12 are allowed to stay with their mothers during their course of treatment. Mothers who have children are given a private room that comes with twin bed, a crib for toddlers and basic furnishing in which they reside with their kids. These kids receive on-site day care services each day during their mother’s treatment programs. Women looking forward to unification with their children or Postpartum and prenatal women share rooms with a roommate. The bathrooms at this facility are built to be communal, it is basically shared between 4 clients at a time. An on-site chef provides breakfast and dinner services to the clients at the dining room. Clients also do work with the chef to help prepare meals as part of their weekly chores. Focused on patients suffering from mental disorder, substance abuse, alcoholism, and opioid addiction, Eagle Ridge Institute offers a variety of treatment options which have been proven to be effective and suitable for any kind of mental illness or substance abuse problems. The treatment options are offered to patients right after they undergo a physical, emotional and mental examination to determine the level of treatment would be perfect for their patients and how exactly to go about the treatment. The treatments are done by a licensed and highly trained professional who has a lot of years in experience. Eagle Ridge Institute does not offer any form of medically assisted detox, outpatient treatment, dual diagnosis or sober living home. Patients in need of any services that are not offered by this facility are referred to a facility that does. The therapy choices at Eagle Ridge Institute are made and practiced by a licensed and qualified therapist who takes their patients on another evaluation but just mentally to know the exact type of therapy choices would help in the smooth running of the recovery process. This facility offers a team of support technicians who offer the patients 24-hour care throughout the duration of their stay at Eagle Ridge Institute and patients in need of a medical doctor is referred to an external specialist due to the lack of one on staff. The charges for services rendered at Eagle Ridge Institute depends on the patient’s payment option or insurance. Eagle Ridge Institute is licensed by the Commission on Accreditation of Rehabilitation Facilities (CARF). 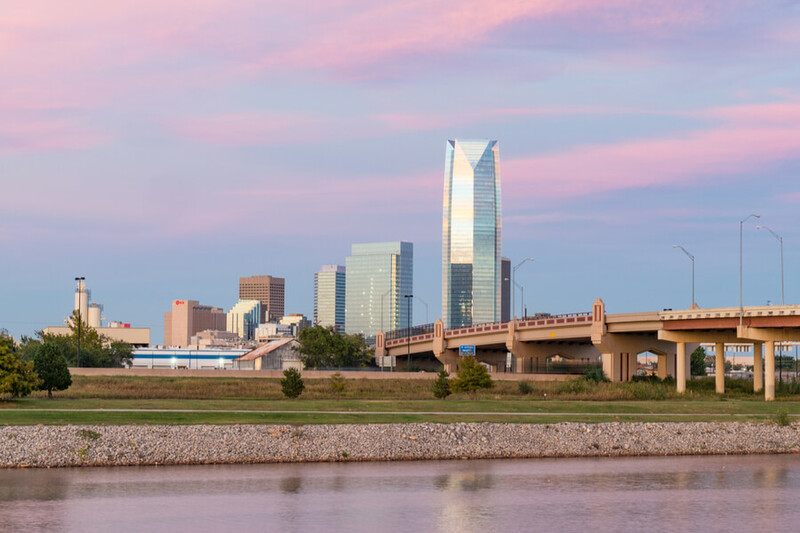 Established at Oklahoma City Oklahoma, Eagle Ridge Institute is a non-profit substance abuse treatment service facility providing women and adolescents rehabilitation treatment services for over 35 years. Eagle Ridge Institute is one of the best rehabilitation centers for women in Oklahoma and has a lot of success stories to their name. At Eagle Ridge Institute, patients are offered a period of free time every day when they either watch television, read, do weekly chores, or do some homework. This also helps in the recovery process of the patients admitted into this facility and allows them to feel more at home. Eagle Ridge Institute provides its patients with a team of experienced and licensed specialists working as their staffs. Eagle Ridge Institute residential staffs are comprised of a qualified team of highly trained professionals in the field of medicine who have years of experience on the job providing patients with treatment services and helping people live a drug-free life. Most of the staffs like therapists, counselors, and nurses, have a.closer communication with their patients daily life and are in a better position to know if a patient is responding to treatment or if the treatment plan should be changed.